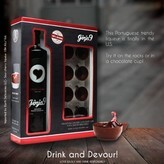 Buy G9 Portuguese Liquor Online for Delivery & Shipping! 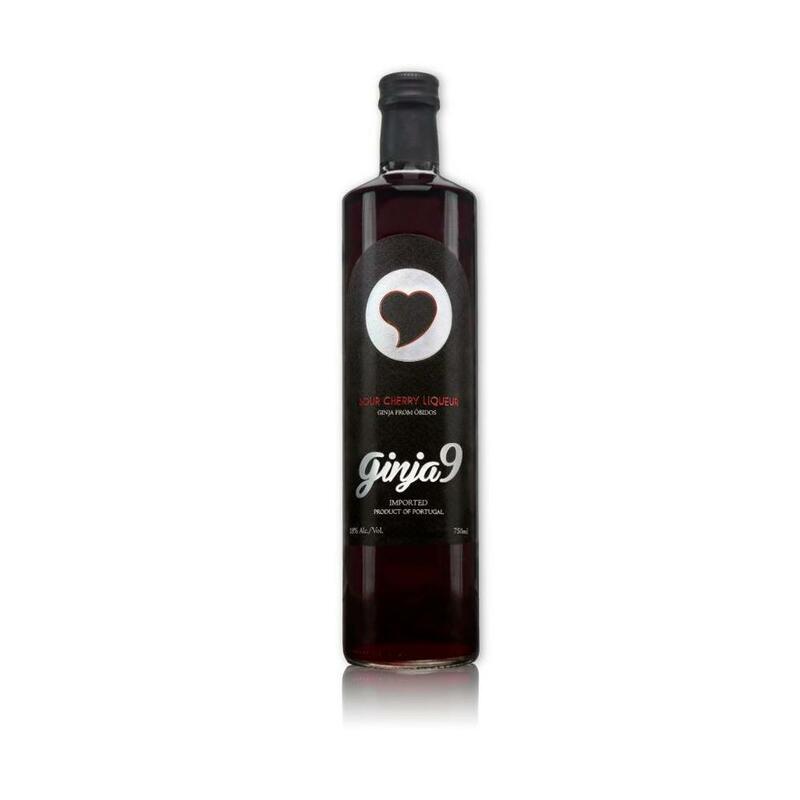 Ginja9, the Portuguese sour cherry liqueur from Óbidos that has delighted for generations in Portugal is now available in the U.S. marketplace. 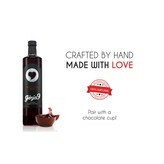 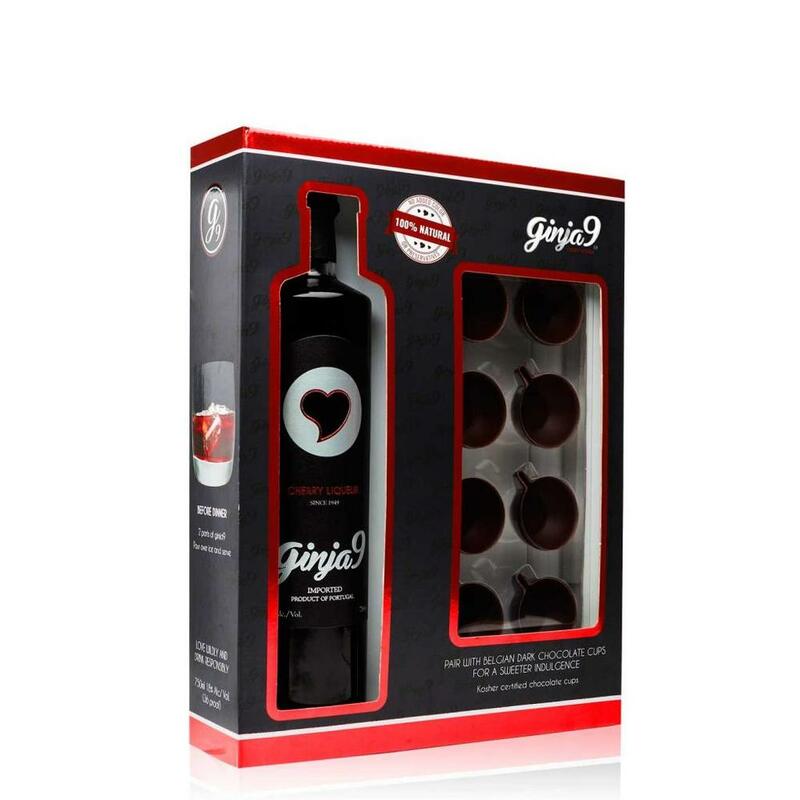 The product is based on Ginjinha, a traditional cordial that dates back to an early 17th century recipe created by Portuguese monks who infused sour cherries in an alcohol solution, and lightly sweetened. 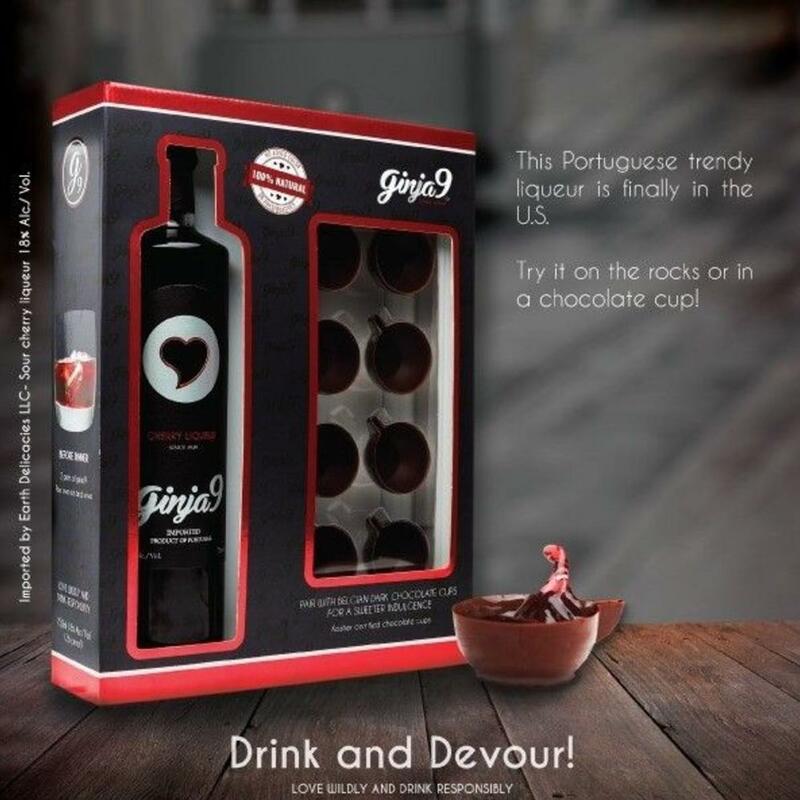 Centuries later, the liqueur became commercially available in Portugal, where it has been served as a treasured national spirit. 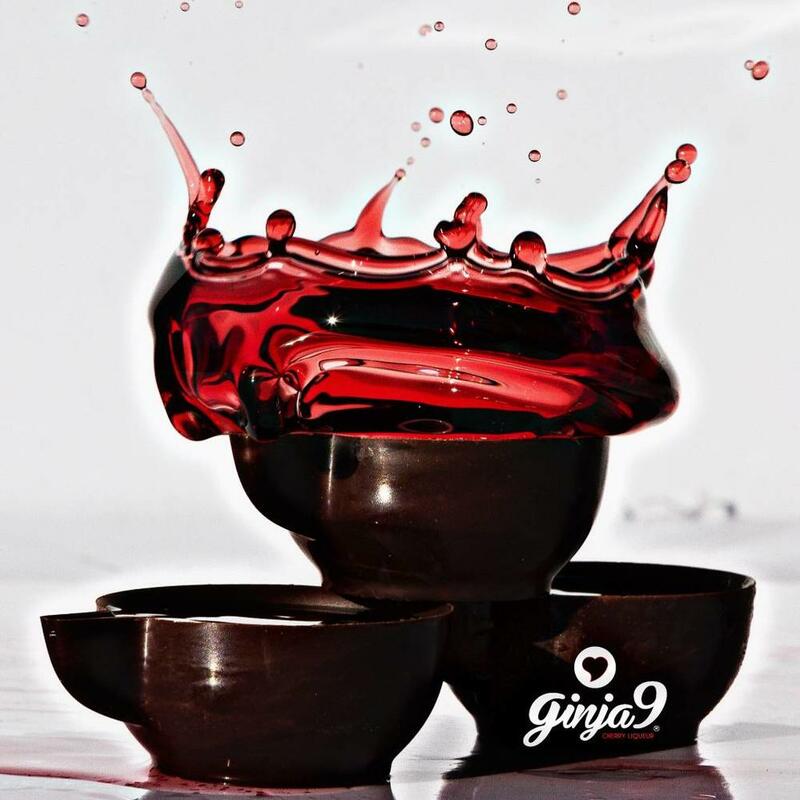 Ginja9 is also a versatile, year-round spirit that is delicious served on the rocks, and mixes well in a variety of cocktails. 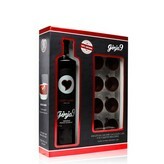 One of our favorites is the G9 Mojito, a variation that adds a cherry zing to the classic rum, lime and mint cocktail.